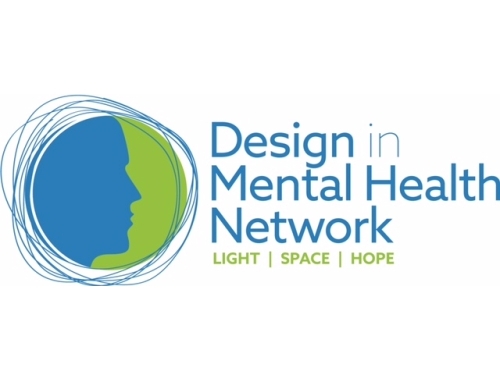 Knightsbridge Furniture are proud to once again be main event sponsor of the Design in Mental Health Exhibition and Awards 2017. The event which features a range of exhibitors and conferences, will be taking place in the National Motorcycle Museum, Birmingham on the 16th and 17th May 2017. Knightsbridge will be showcasing their latest products, designed and crafted at their West Yorkshire factory, especially suited to mental health and challenging environments. For more information or to register to visit the Design in Mental Health Exhibition visit http://www.designinmentalhealth.com/ .